In 1993 Samuel Huntington's The Clash of Civilizations offered a vision of a world divided by cultural differences, national interests, and political ideologies. In THE GEOPOLITICS OF EMOTION, Dominique Moïsi brilliantly demonstrates that we are now in the midst of a "clash of emotions." Moïsi contends that both the United States and Europe are dominated by a fear of the "other" and of the loss of their national identity and purpose. 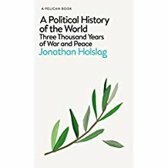 For Muslims and Arabs, the combination of historical grievances, exclusion from the economic boon of globalization, and civil and religious warfare extending from their homelands to the Muslim diaspora have created a culture of humiliation that is quickly devolving into a culture of hatred. As the West and the Muslim world lock horns, Asia, able to concentrate on building a better future, has become "the culture of hope." 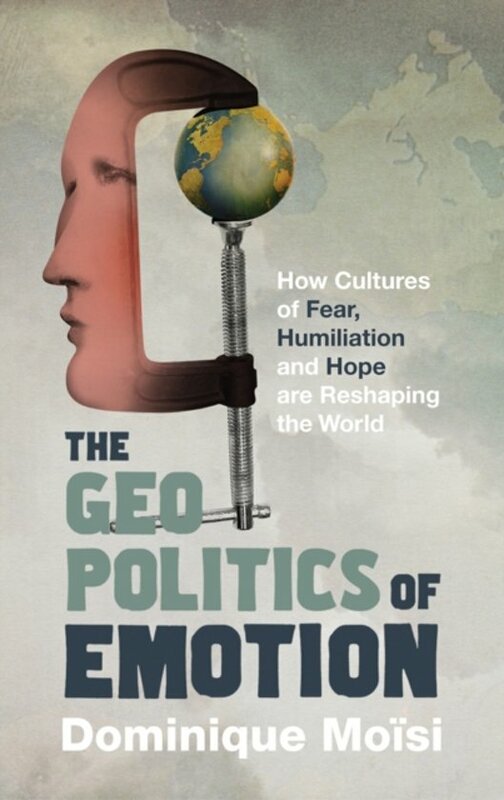 By understanding the driving emotions behind our cultural differences, THE GEOPOLITICS OF EMOTION offers a better understanding of the world in which we live and perhaps a more peaceful solution to the ignorance and differences that plague us.